The old saying you can’t judge a book by its cover does not always follow through. The image that soiled or stained tanks can portray to existing or prospective Clients is not positive to say the least. 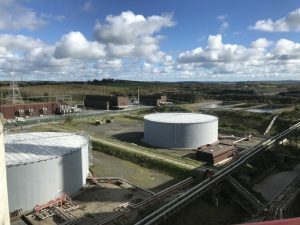 That it is why it is especially important for clients who have a renowned brand to have their facility including their tank farm looking its best at all times. 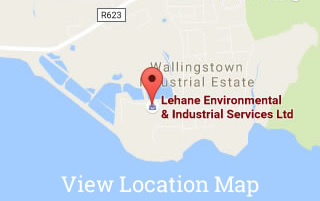 Lehane Environmental can assist you as always. We provide for the External Tank Cleaning of all sizes of storage tanks and vessels no matter what height. Access to high tanks are carried out safely using MEWPs (Mobile Elevated Work Platforms or Cherry Pickers) of which are personnel are suitably trained in the use of. Our range of high pressure jetting units ensure that tank cleaning operations are carried our efficiently and to the highest standards.